It has been an up-and-down week for Anirban Lahiri, who will shift his focus to the PGA Tour after this event. 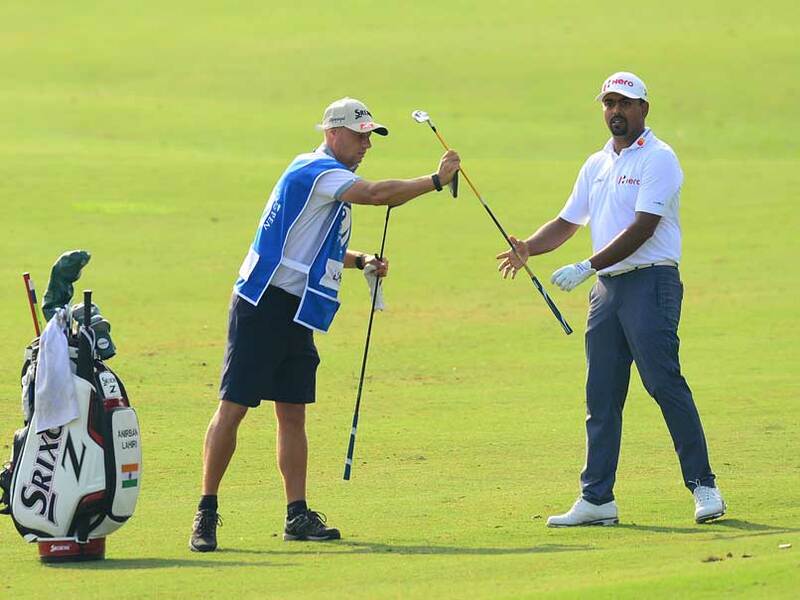 SSP Chawrasia (69) was one-under 212 and tied-54th, while Anirban Lahiri (74) was three-over 216 and tied-69th after the contrasting third round at the Turkish Airlines Open here. 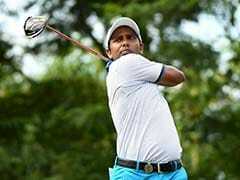 It has been an up-and-down week for Lahiri, who will shift his focus to the PGA Tour after this event, as he has struggled to score on the back nine, where apart from six bogeys, he has also given away a double in the first round and a triple in the third. However, the two patches of good scoring has been the front nine on first day, and the four-hole stretch on back nine last evening. 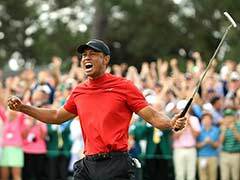 Meanwhile, Thorbjorn Olesen was on course to extend his European Tour winning streak to three seasons as he opened up a commanding seven-shot lead after three days. 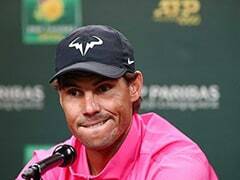 The Dane started the second day at Regnum Carya Golf & Spa Resort with a six-shot lead and while that was cut to four at one point, a late birdie burst meant he signed for a 68 and was in total control at 18 under.